World known as the most iconic dancing nights, Thai Full Moon parties spread little by little throughout South East Asia. With their more than 7000 of Islands, the Philippines beneficiate of great spots likely to receive beach parties. And this is what’s going on today. Mindoro Island has become for three years the theater of a beach weekend party that is today one of the most anticipated events of the year, the Full Moon Party PH. Easy to reach from Manila and widely recognized as one of the most beautiful island destination, Puerto Galera, Oriental Mindoro, definitely is a great place to implement a quality dancing party. This willing to create a dancing event comes from three inspired relatives who took their multi-country background as an inspirited beginning. Maritess traveled the world when she was a young Filipina, working as an animator for a professional dancers’ crew who performed in the best clubs of Europe. From Milano to Paris via London, she interpreted the house music by creating new dancing moves. Her two children inherited of this taste for traveling and have experienced life in various places – France, Italy, Miami, Philippines. 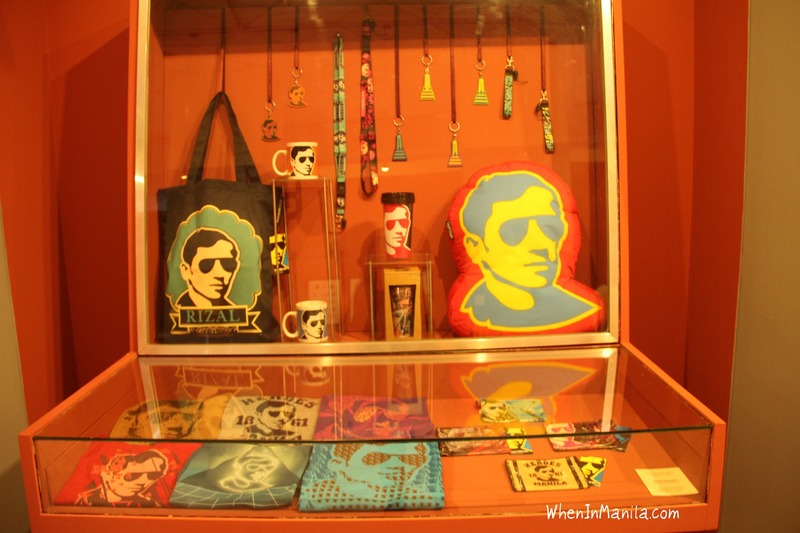 Rich of this global culture coupled with a strong taste for entrepreneurship, Maritess, Cristina & Fabio gathered their inspirations to create a new kind of party in the Philippines. 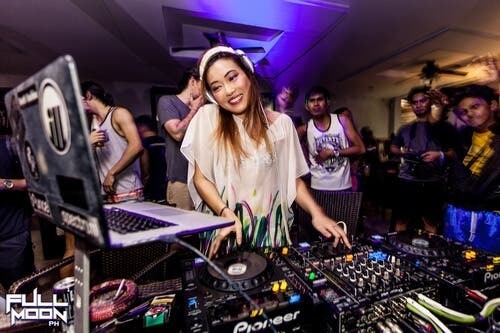 Every year, best Manila DJs gather on the beaches of Puerto Galera and throw tremendous sets until the sun rises, allowing every single dancer to make the most of the night. The experience is unique, not only because it is the time of the year one can dance on the finest electronic music – from deep house, tech house, power house, to EDM, but also because the setting is paradisiac. The party goers are surrounded by palm trees, sea waves, and art installations that perfectly meet with nature. Exotic and wild, the atmosphere of the party allows one another to disconnect from reality to enter a oneirically world which is unforgettable. 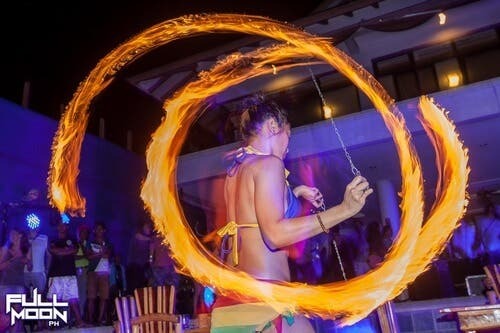 The Full Moon Party Ph truly responds to the reveler’s expectations, and even brings more. From one year to another, each party is unique and singular. The places of the parties have varied, always with style: Oceana Beach Resort in Dulangan, Veronica’s Inn in Talipanan, and this year the event goes back to where it was born, Fabio’s Amami Beach Resort, Talipanan. Added to the wonderful settings, the unexpected shows up during the party with the presence of various artists, who perform burlesque acts, magic shows, pole dance, fire shows, fluorescent paintings- among other surprises. 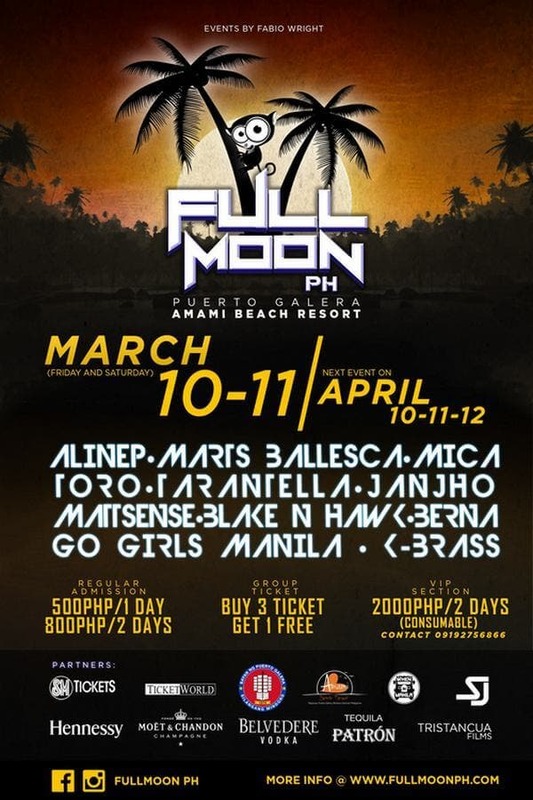 The Full Moon Party PH is a renewal version of the beach party concept by its great organization, that allow dancers to enjoy as long as the moon shines. Taking place on March 10th – 11th, the party this year will be about sunrise, but also sunset. Saturday afternoon DJ will start playing at 4 pm, giving the opportunity for dancers to enjoy the dusk falling which will come along with other surprises…. The lineup itself is very exciting, with names like Toro, Alinep, Tarantella, Marts Ballesca, and more. Come and check out yourself, you won’t regret! Tickets are on sale on the website of the Full Moon Ph. They propose various prices according to the number of days you stay / people you are, and also a very convenient package that includes transportation, accommodation, and access to the parties for the weekend.